For this eagerly awaited album, two of today's classical music titans join together to give us a Brahms recording which conveys all the energy and buzz of a very special live event. 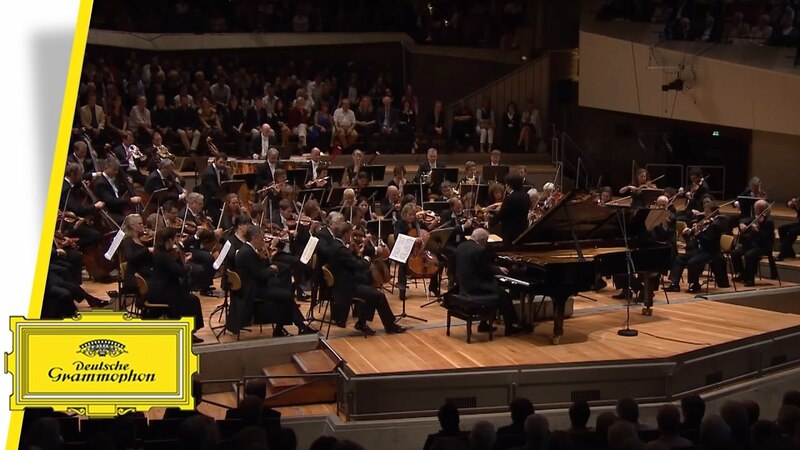 It was recorded at the opening concert of the Berlin Festival last year when 71-year old Daniel Barenboim, who spends more time conducting these days, traded his baton for the piano, and bright young thing Gustavo Dudamel took to the rostrum in front of the Staatskapelle Berlin for a mammoth session in which both of Brahms’s piano concertos were performed. Individually, each of the concertos requires tremendous skill and stamina from the pianist. To play both in one night may seem like pushing it somewhat. But Barenboim shows that he’s more than capable of this feat of endurance, even if at times the overall performance sometimes fails to catch fire as one would hope from two, fiery South American musicians.